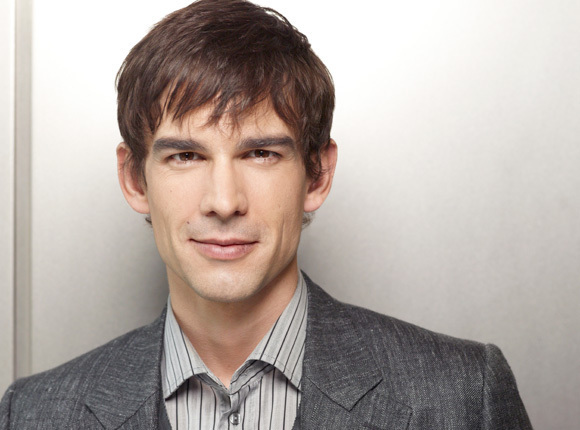 Auggie, who was blinded on assignment, acts as Annie’s guide in her new position with the CIA. Pulled out after training for only a few weeks at “The Farm,” Annie relies on his expertise when things don’t go according to the manual. His wry smile totally charms.